– First-ever regular season meeting. Rematch of 2016 Western Conference Finals (only meetings) in team histories. 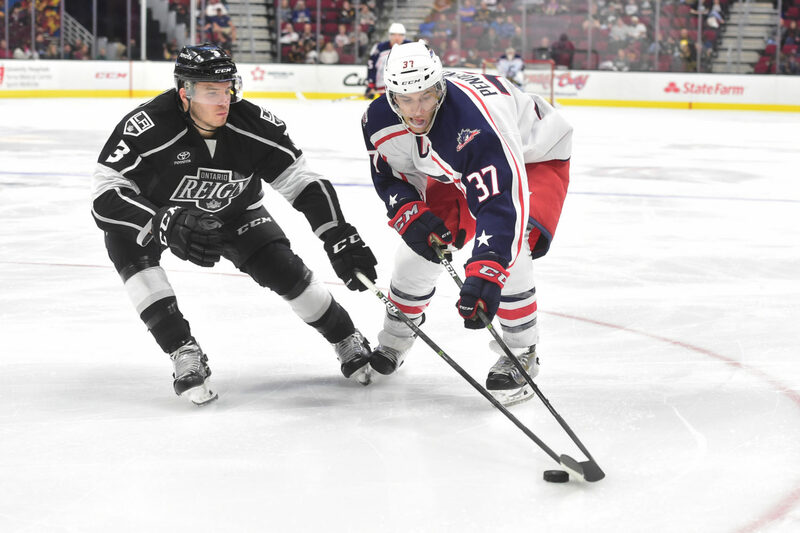 – Reign defenseman Zac Leslie skates his 100th AHL contest. 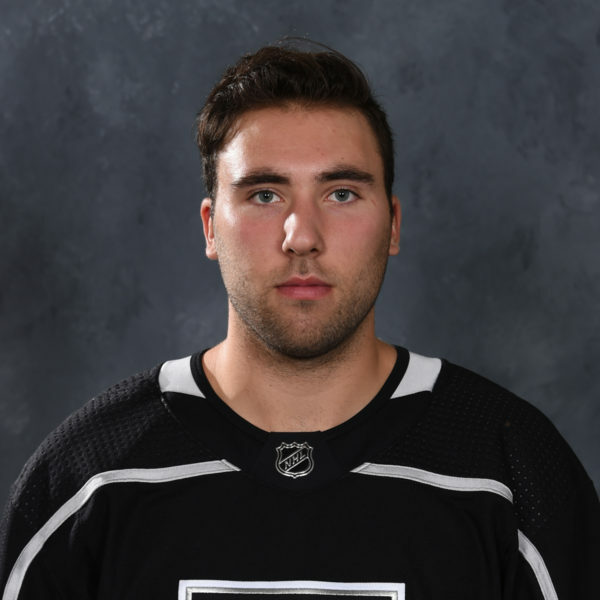 – Monsters open the scoring 1:23 into the contest as leader scorer Tyler Motte beats the Reign defense and chips the puck over of Reign goalie Jack Campbell. – Forward Justin Scott adds to the lead at 5:27 burying a rebound off the pads of Campbell. – Forward Jordan Schroeder completes a shorthanded breakaway for the Monsters at 14:55 of the opening frame. First shorthanded goal the Reign have given up this season. – Reign netminder Cal Petersen replaces Campbell to start the second period. 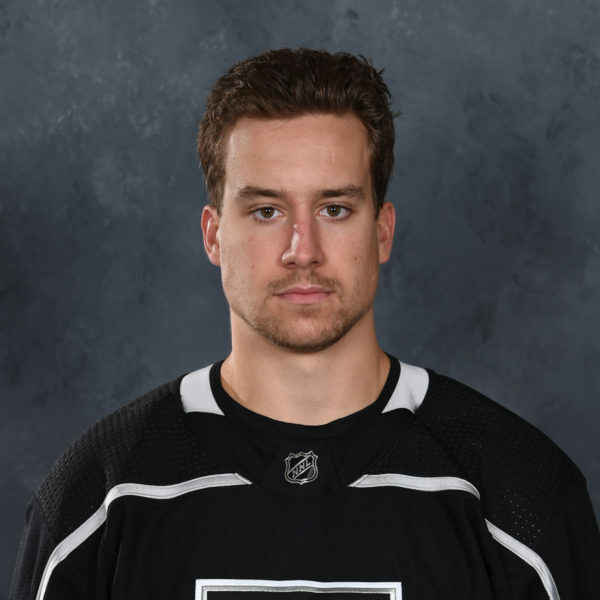 – Reign defenseman Sean Walker scores his first professional goal at 4:45 of the second frame. Beat Monsters goalie Brad Thiessen from a bad angle along the right-wing boards. 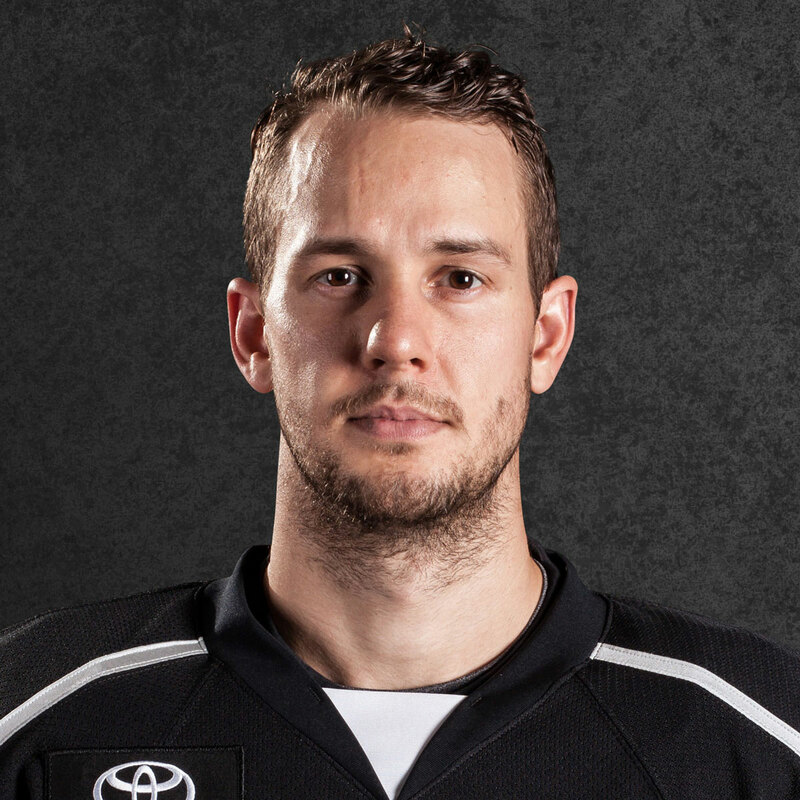 – Defenseman Kevin Gravel buries the first power-play goal for the Reign at 10:49 of the second period. 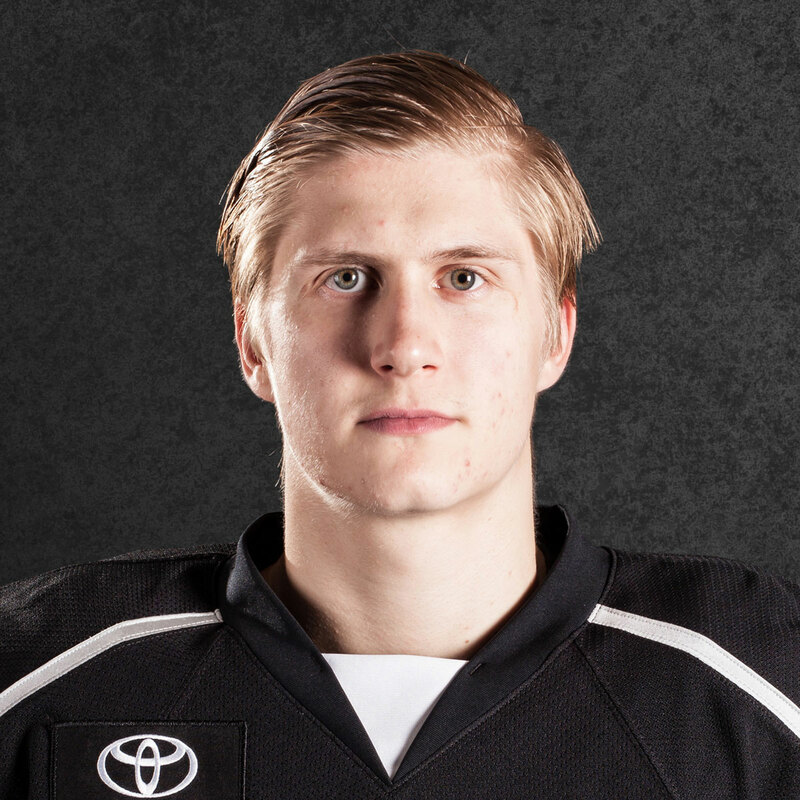 Gravel picked up his first goal of the season one second after a 5-on-3 Reign attack. – Cleveland’s Tyler Motte picks up goal No. 2 of the contest at 12:42 of the second period to make it 4-2. – Calvin Thurkauf picks up the Monsters’ fifth goal of the game 5:19 into the third period off a delayed penalty. – The Reign refuse to go away quietly. Forward and team captain Brett Sutter capitalizes on a shorthanded rush at 12:33 of the final frame. – Thurkauf strikes again at 15:55. – Forward Michael Mersch gives the Reign hope with a power-play goal at 18:40. Mersch finished the game with one goal and two assists. – Tyler Motte completes the hat trick with an empty-net goal with nine seconds left in the contest. 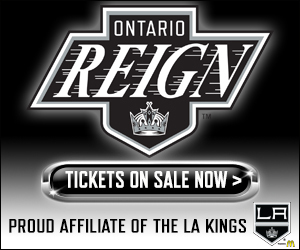 – Reign forwards Jonny Brodzinski and T.J. Hensick each register two assists.